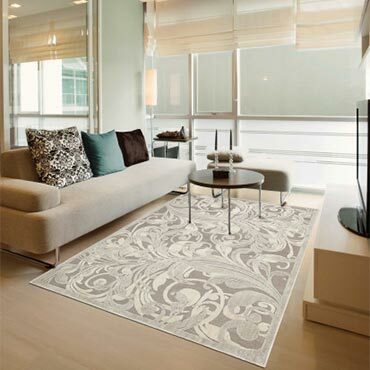 Balta is the world's largest privately held area rug manufacturer. 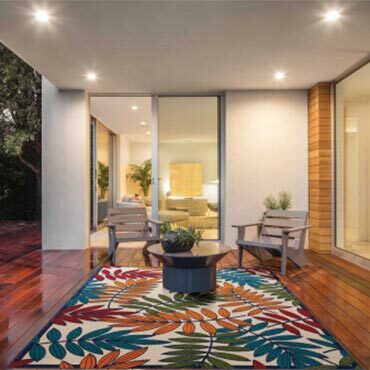 The company rapidly evolved from a small family business into the Balta Group, internationally renowed as a manufacturer of afforable, high-quality rugs from Belgium. 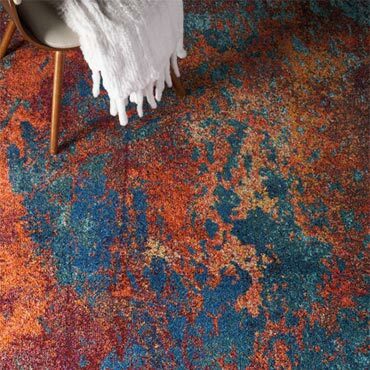 The designers at Balta are constantly striving to make their rugs stronger, more durable and more comfortable - but also more appealing and more creative. 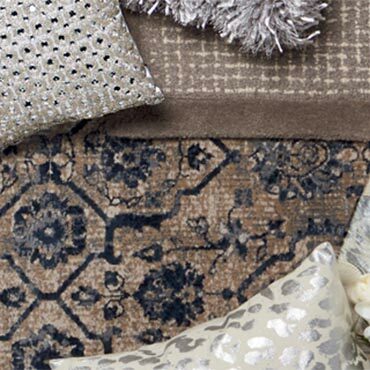 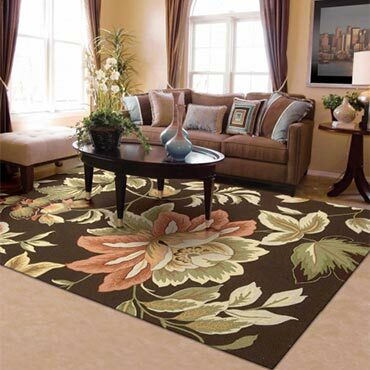 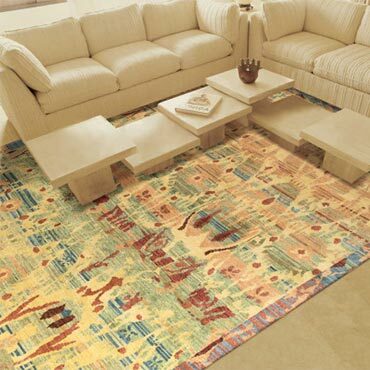 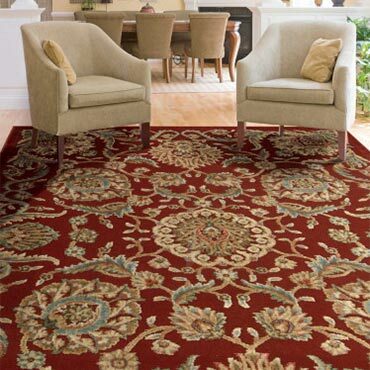 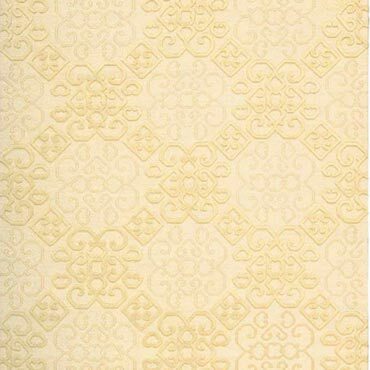 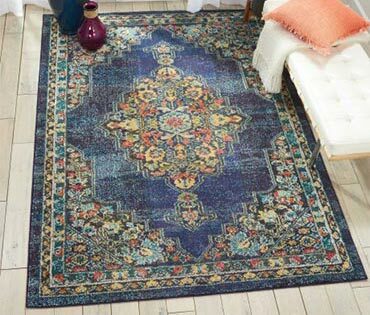 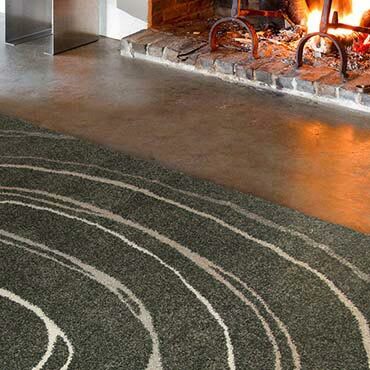 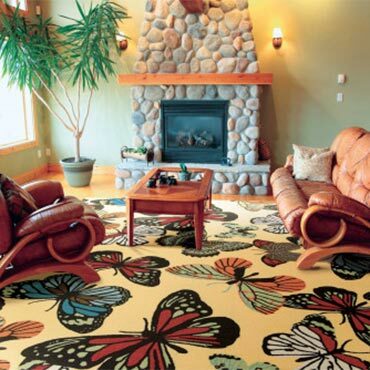 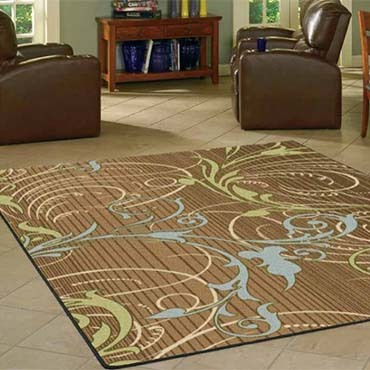 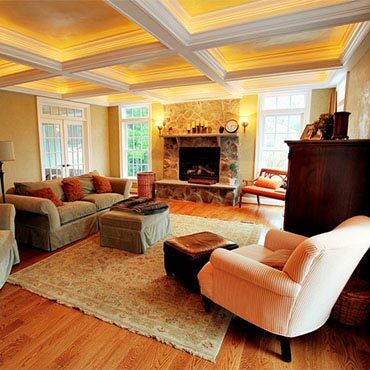 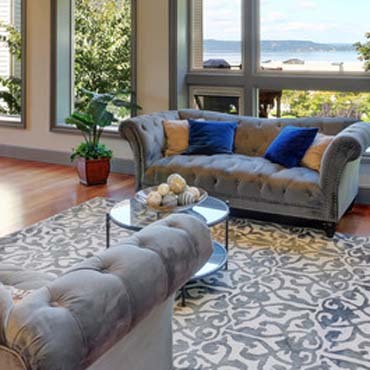 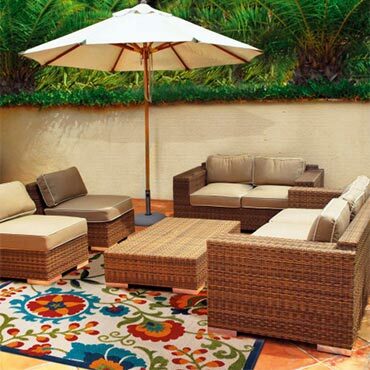 Balta's area rug collections cover a wide range of designs, sizes, colors, materials and prices.